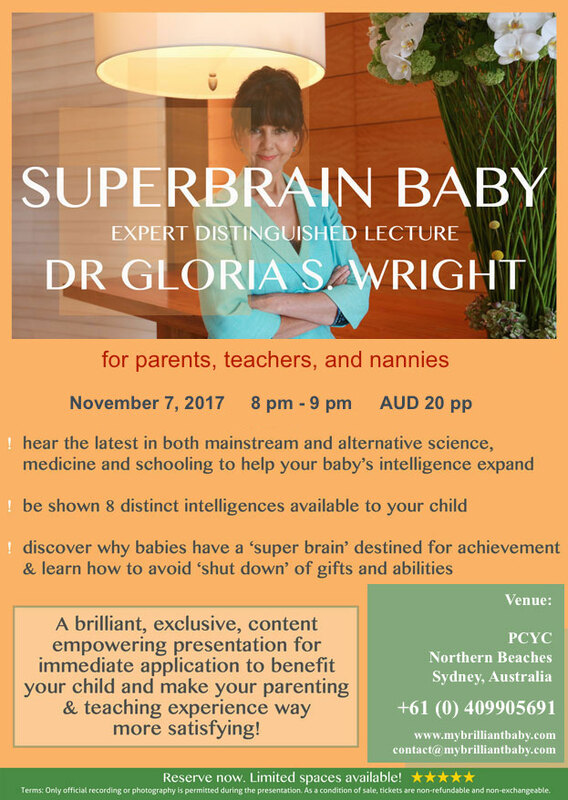 Join Dr Gloria S Wright PhD on the 7 November 2017 at 8pm for ‘Super brain baby’ expert distinguished lecture. Northern Beaches, Sydney – $20. 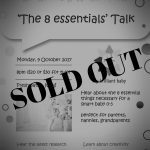 Dr Helena Popovic MBBS, Medical Doctor, Author and leading authority on how to improve brain function, O.L.D, Australia. 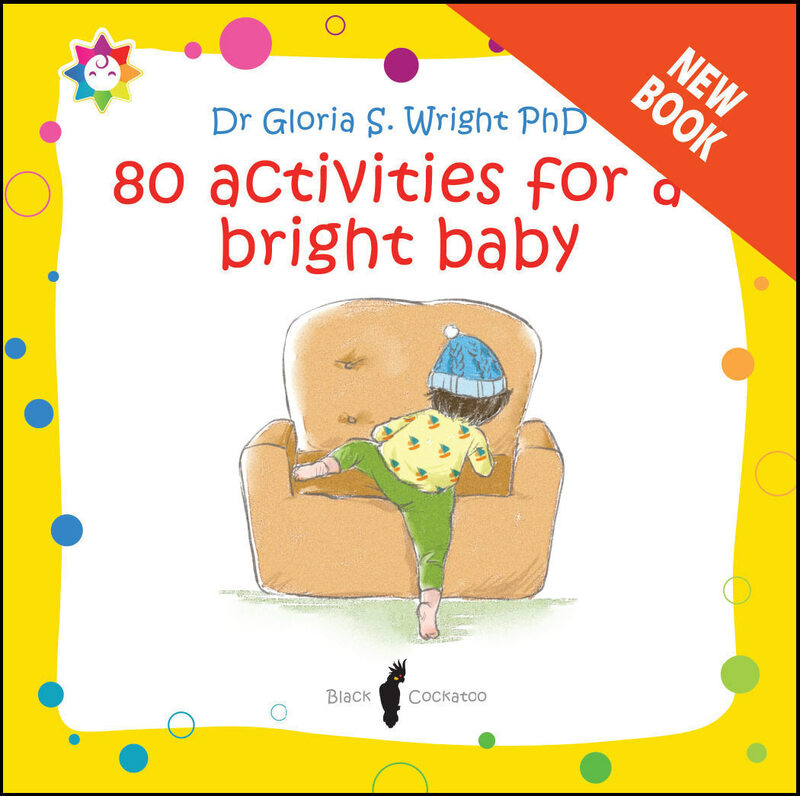 Ginny Humpage, Early Childhood Head of Curriculum, London, UK.